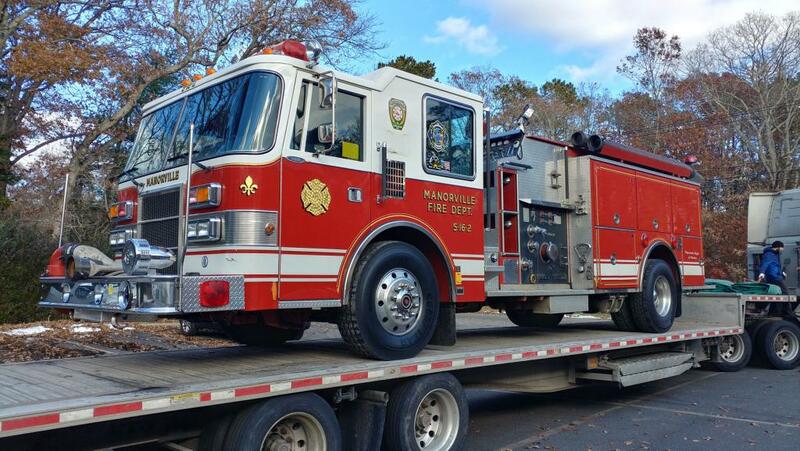 This Weekend was Sad but Happy for the Manorville Fire Dept. 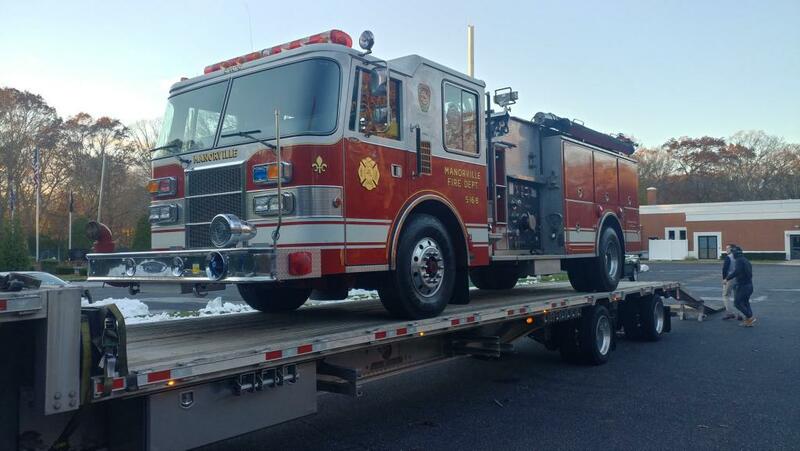 and Fire District with the departure of our two (2) 1993 Pierce Dash, Sister Engines, 5-16-2 & 8. They were sold to the "City of Bayou La Batre", that's right Forrest Gumps friend Bubba's Home Town.... Lol down in Alabama. We wish you many years of service with them as they Served the Taxpayers of Manorville and surrounding Communities well.